If these walls could talk, what would they say about you? Give your décor a luxe upgrade with striking Fornasetti wall plates used as wall accents. 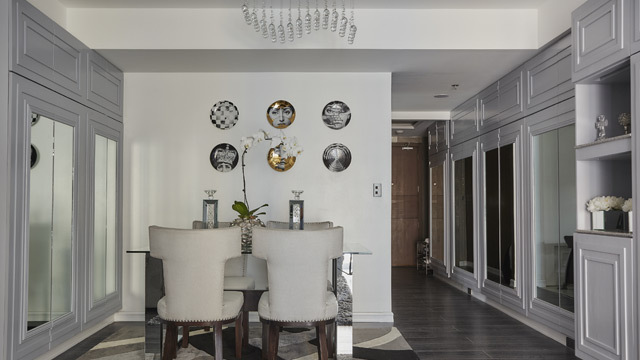 These pieces are flexible as well and can be used in other parts of the home aside from the dining area. Line them up and space your plates evenly for a sophisticated display. Aside from Fornasetti plates, you can also work with colorful picks for a whimsical touch. Yes, you can display your favorite photos, but why not make it more personal with a diary of sorts? Print photos that represent milestones—first birthday, memorable graduation, weddings, the birth of a child, and an unforgettable trip—display these in similar frames. 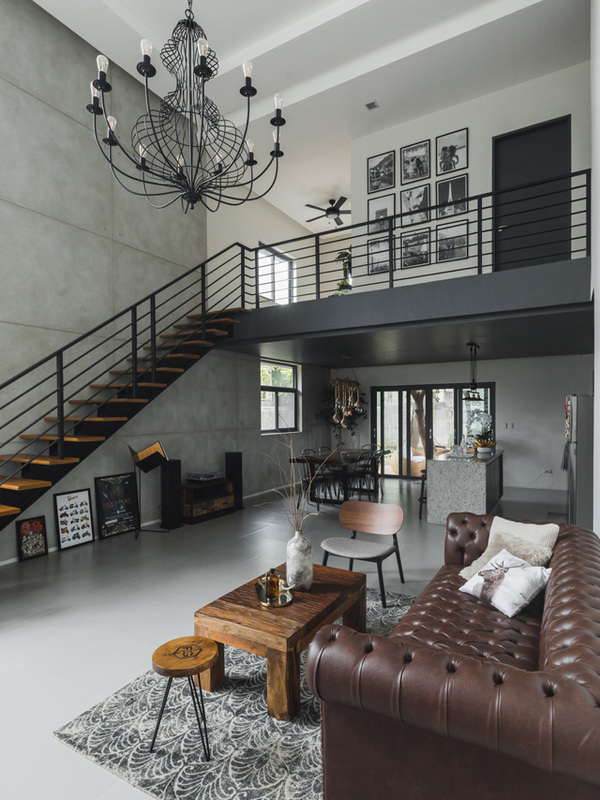 A curated gallery will surely captivate guests. A mural allows you to exercise your creativity and the things you love. 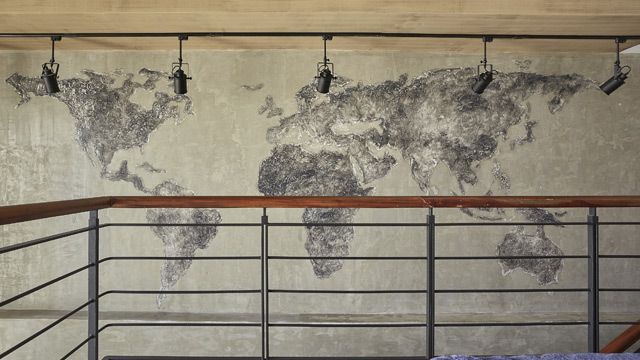 Consider painting a lush scenery to remind you of sunny days, a world map to inspire you to travel more, or a mix of patterns to liven up a dull wall. Got a childhood dream? 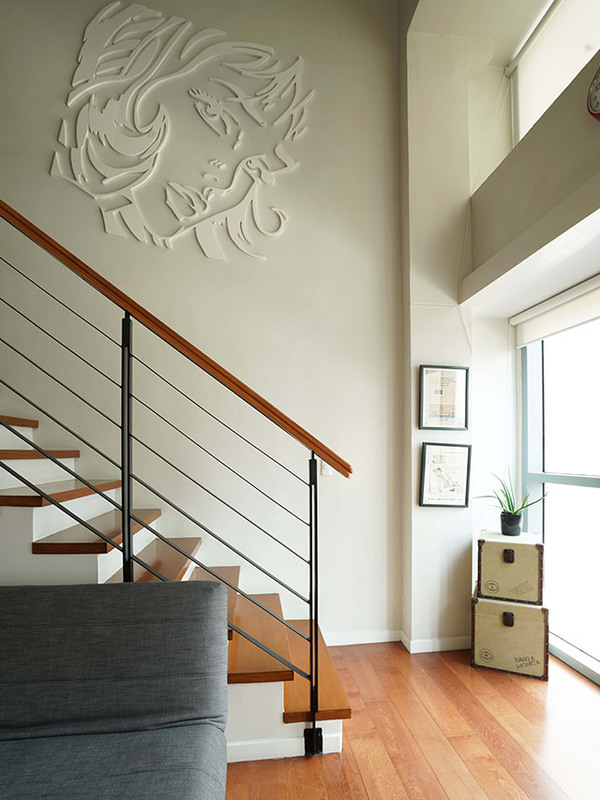 You can use it as inspiration for your wall art, too! 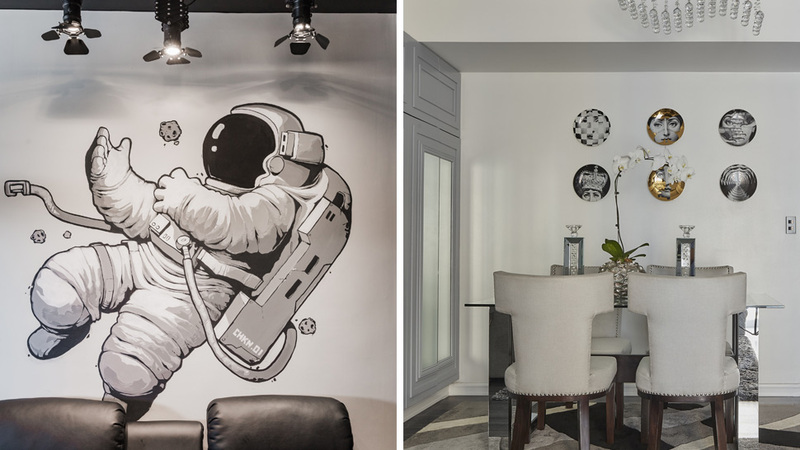 We simply adore this astronaut found in a modern minimalist home we featured. 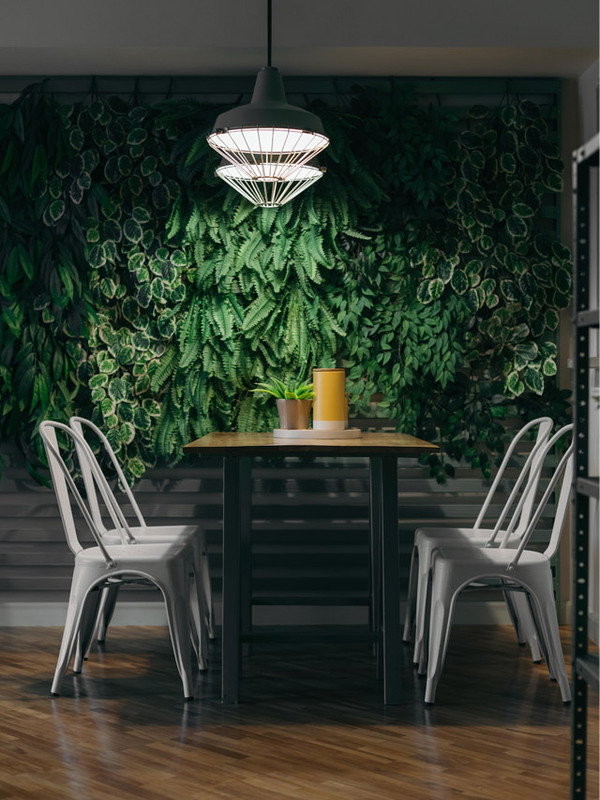 Why settle for a green wall when you can have an accent wall with faux plants? Faux green wonders can give your home a refreshing vibe that’s reminiscent of laid-back, summer days. Setting it up in the dining area can make you feel like your dining al fresco all the time. A recreation of Roy Lichtenstein's Girl with Hair Ribbon, this 60s pop art-inspired accent will surely be a conversation starter. You can do something similar as an alternative to framed prints. Papier-mache brings back fond childhood memories of past art projects in school. 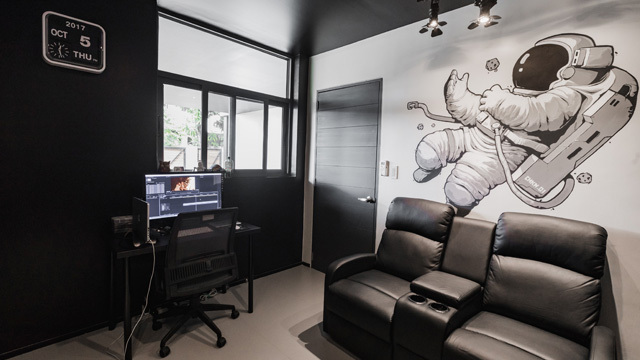 Use it to personalize your space by opting for a paper mache installation of a favorite cartoon or movie character. 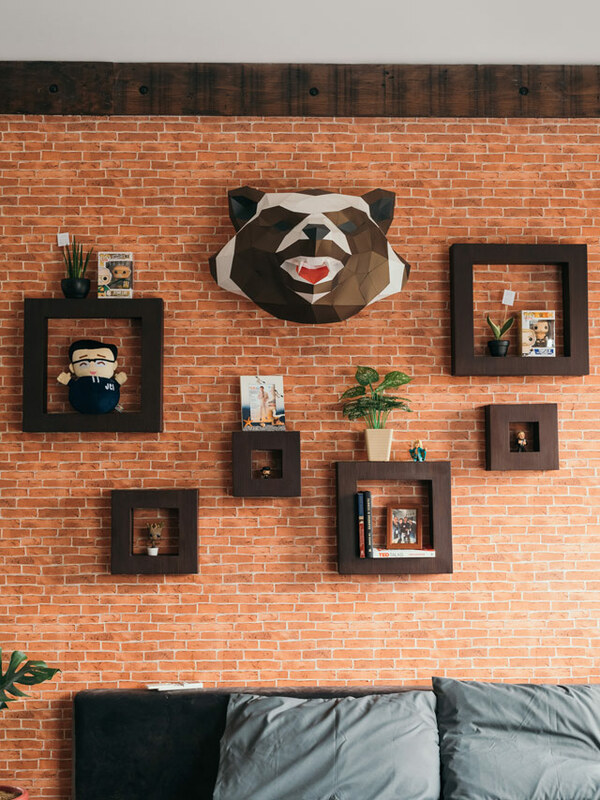 Aside from Rocket Raccoon, there are hundreds of other iconic characters you can choose from so pick your favorite and add a cinematic punch to your space. Find something similar at Typo, 2nd Level, Greenbelt 5, Legazpi St., Ayala Center, Makati City or follow @origamiphilippines on Instagram for options.